Soft sunlight filters through gentle leaves along the water's edge. The crooked branches of the bald cypress hang at relaxed angles. Nearby, bold pops of color burst from cheery umbrellas lining the patio spaces. The slow trickle of the San Antonio River glides tour boats under the grand arches of the stone walkways. If you have orders to a military installation in the San Antonio area, you might find out for yourself that the River Walk is a great little spot for shopping, dining, and just enjoying a laid-back weekend. Its winding waterside path leads to museums, Spanish missions, city parks, and unique neighborhoods. In the spring, the River Walk hosts a floating parade, decked in flowers and ribbons, as part of a city-wide fiesta. Likewise, at Christmas, the River Walk is the perfect place for Santa and his elves to make an appearance, on floats drenched in colorful Holiday lights. 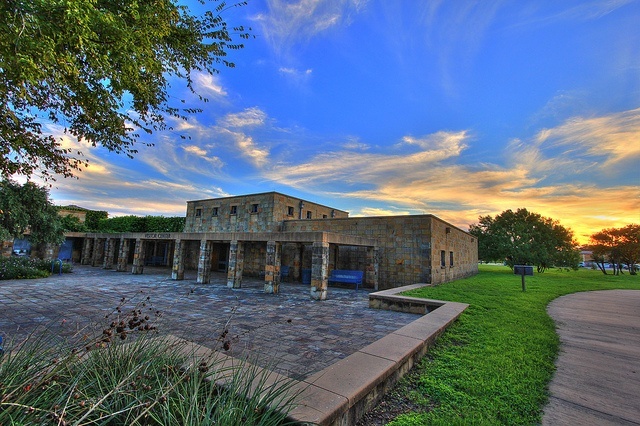 Traveling around 5 miles northeast from the River Walk, you’ll find the first of the 3 large joint military installations of the area, Joint Base San Antonio-Fort Sam Houston. While on post, you may note the National Armed Forces Physical Rehabilitation Center, also called the Center for the Intrepid. Along with the San Antonio Military Medical Center, also called Brooke Army Medical Center, these facilities offer state of the art healthcare options for the military community. Further northeast is Joint Base San Antonio-Randolph. Elements of Spanish Colonial charm influence the architecture around this unique base. This atmosphere differs from the usual standard issue brown buildings the Air Force is so fond of. Not far from the active flightline is a unique wing headquarters building nicknamed “The Taj”, as in Taj Mahal. Circling the metro area while heading west, we land at Joint Base San Antonio-Lackland. For new recruits, this base serves as the “Gateway to the Air Force” with basic military training. Included in the wide range of instruction at Lackland is the introduction of young pups to the military working dog program. As noted in the online neighborhood reviews on MilitaryTownAdvisor, some military families choose to live in the suburban neighborhoods about 15 to 20 minutes away from each of the military installations. Even with the woes of freeway traffic, life in the suburbs may offer more home for less money. Often surrounded by active or retired military, the reviews state that fellow neighbors are friendly, nearby yards are tended with pride, and the communities themselves are well patrolled for safety and security. Are you searching for a spacious home, perhaps with 3 bedrooms, 2½ baths and around 2000 square feet? If so, you're in luck! You may find comparable rental properties going for around $1600+ a month. Often, the two-level homes include a bonus room, perfect for a children’s playroom, a teen gaming zone, or loft-like accommodations for guests. With no state income tax (and no tax placed on a military pension), investing in a home in the Lone Star state may be an idea worth considering. 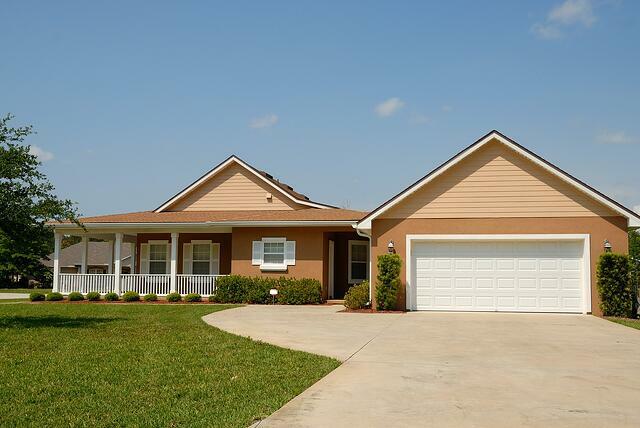 Let’s say you are looking for a 4 bedroom, 2½ bath home? Right now, listings range in the $200,000’s for a 2000+ square foot abode. If buying a home in a neighborhood located outside of the San Antonio limits, a homeowner may avoid paying city taxes. 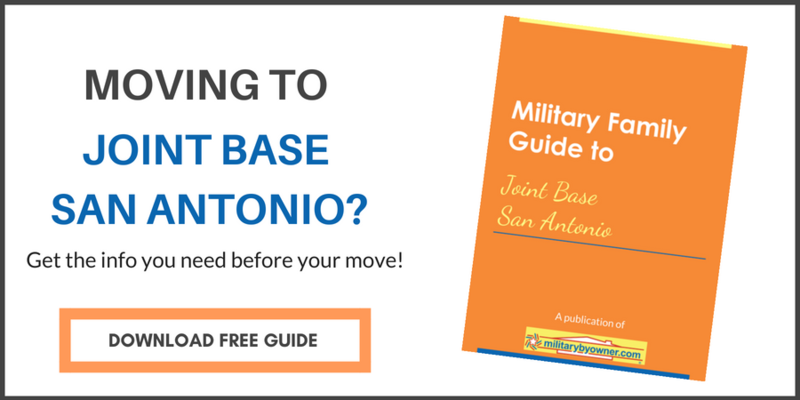 However, as this post explains, “PCS to Joint Base San Antonio: Should You Buy a Home?”, those tax fees may still find you. Hold on to your well-weathered cowboy hat as Texas does collect hefty property taxes. As this post clarified, a $300,000 dream home may include a yearly bill of $7,500 in real estate taxes. Never fear, loyal Americans! Those taxes fund the local schools which offer children a top notch education. Additionally, according to websites that rank schools, parents in the San Antonio area are actively involved in their children’s classroom activities and school events. If your busy military family enjoys spending time outdoors, San Antonio offers an extended version of summer weather. It will be hot. It will be humid. But there are plenty of ways to keep your cool. From Schlitterbahn Water Park to Schumacher Crossing swimming hole, San Antonio offers a pool of options to go for a swim. For the surf and sand of a beach, a couple of hours in the car lands you at Corpus Christi Bay and Padre Island National Seashore. 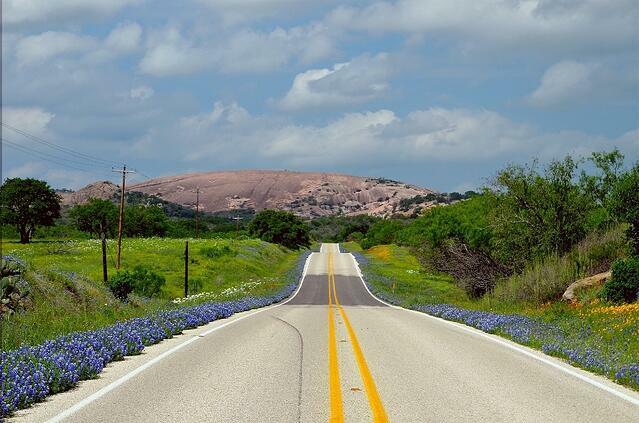 For more inland adventures, consider a weekend getaway to eclectic Austin or historic Fredericksburg. 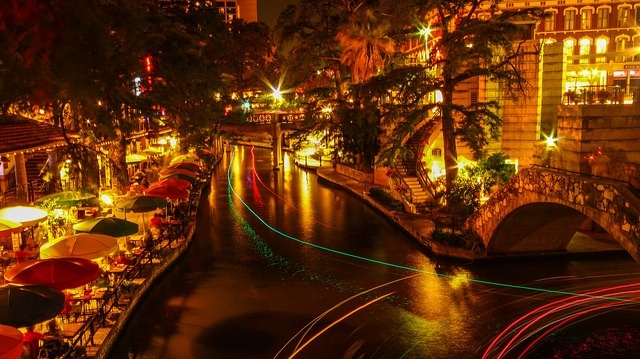 With orders to San Antonio, you may soon have the chance to see and do a little bit of everything. Nicknamed “Military City USA,” pockets of this sprawling military-friendly city may remind you of a little slice of home. When house hunting in this active market, make sure to check the property listings on MilitaryByOwner on a regular basis.